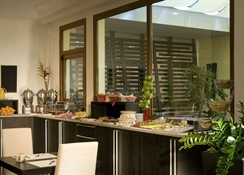 A bright and spacious hotel hotel designed to satisfy the expectations of both leisure and business travellers alike, the contemporary excel hotel roma ciampino offers visitors to rome the opportunity of discovering the eternal city from a more peaceful setting. 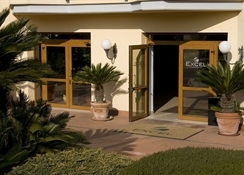 Located south of rome on the via appia nuova towards, as the name suggests, ciampino airport (convenient for low-cost carriers), the hotel gives guests the chance of combining sightseeing with relaxation; the large outdoor gardens being a perfect setting for a quiet drink and a good book! 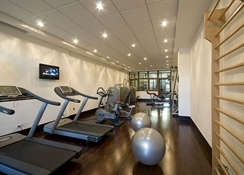 All rooms at the hotel feature air-conditioning, minibar and satellite tv and wifi. Public transport connections with the centre of rome are simple as all busses, stopping literally in front of the hotel, continue to anagnina metro stop (timetables and tickets are available at reception). 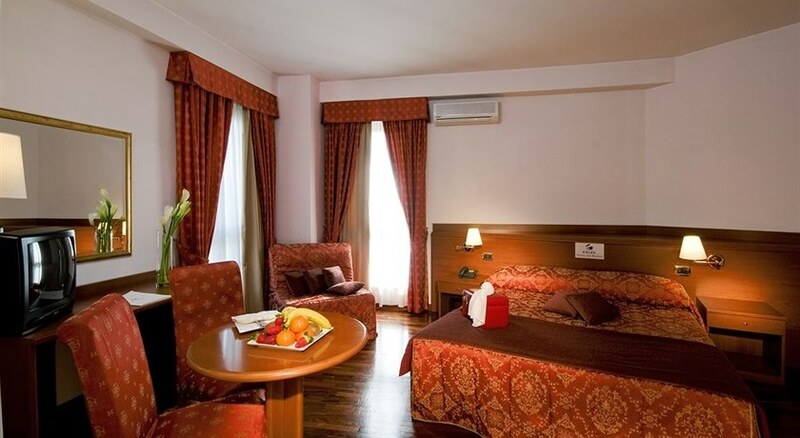 However, if guests prefer to spend time in the vicinity of the hotel, be it for a drink or a bite to eat, t he hotel staff will be more than happy to direct guests to the nearest restaurant or bar (which, for sure, will be considerably less expensive than in the centre of rome itself).